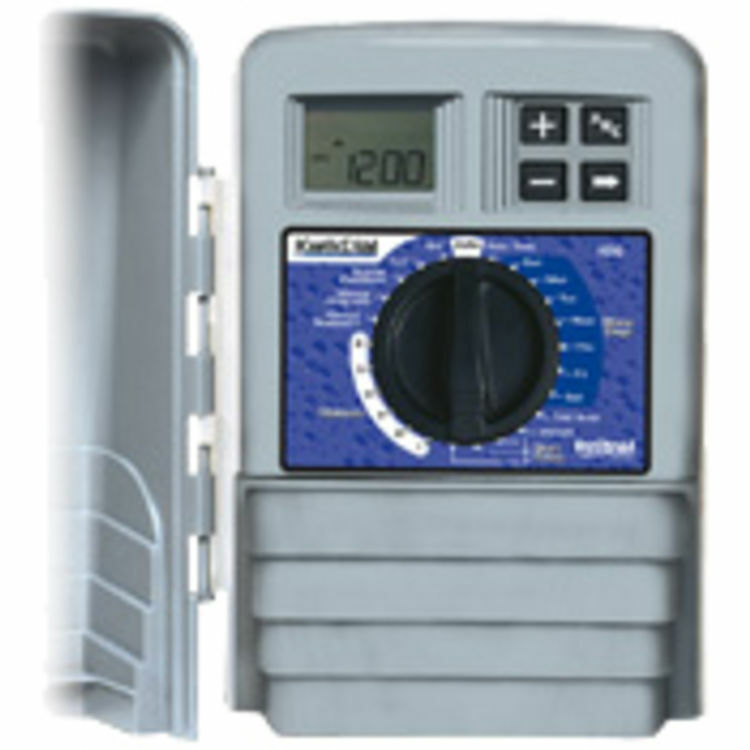 Irritrol's KD12-EXT 12-Station Outdoor Controller comes from the KWIK Dial Series. This outdoor controller has a 12-station capacity and measures 9" H X 6-7/8" W X 4" D. Irritrol has made their name as a brand by selling and marketing exclusively to the professional installer, as a result their products are geared to be dependable and durable. Irrirtrol is now making their products available to you through our website. If you are looking for a product line that will last year in and year out, Irritrol is the brand for you.